Fireworks displays every Wednesday night at 9:30. 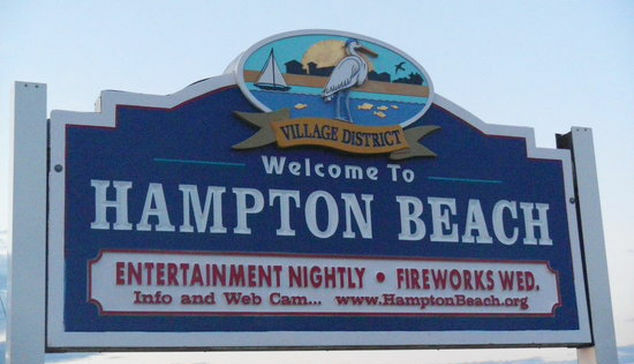 If that isn't enough reason to come to visit Hampton Beach, we've started a list of other fun things to go, do, see while you're here, even when it's raining. This list is by far not complete. If you see an activity that you like and it's not listed, please call or email us to let us know. Click HERE for the "Things To Do" list.